Here we have another great set. 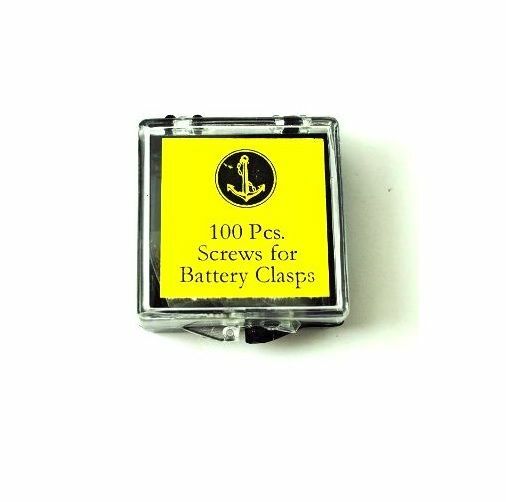 100 screws for battery clasps. 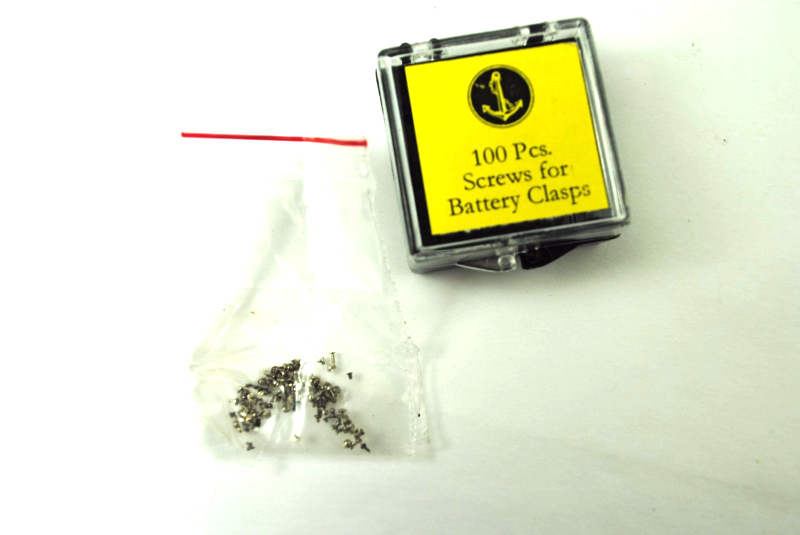 Assortment of screws made for screwing covers and clasps that hold batteries within a quartz watches. Excellent spares if you are always replacing batteries.